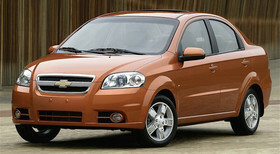 If you are interested in renting a budget-class car, we offer you a Chevrolet Aveo rental service. 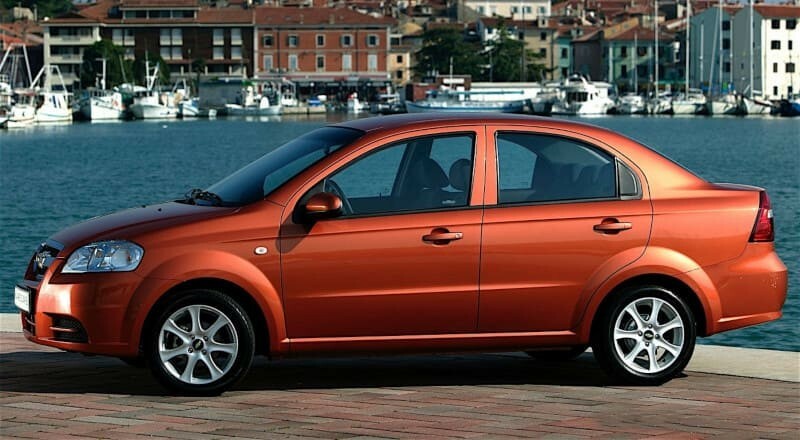 This compact four-door sedan with a 106-liter gasoline engine from and a volume of 1.6 liters will please you with a comfortable suspension and excellent adaptability to the weather conditions of our country. 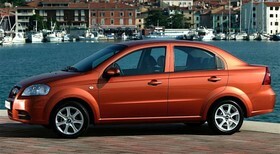 Aveo has the usual manual gearbox, which provides excellent handling. 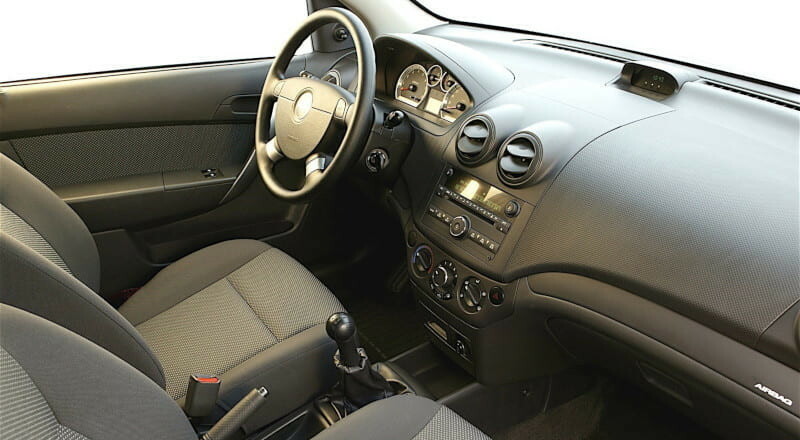 The car has a comfortable cabine for 5 people and equipped with air conditioning, and the stylish appearance of the car will satisfy even the most demanding customer. It is worth noting that the rental of Chevrolet Aveo will be a great solution for anyone who wants to save money. The fuel consumption of this car is on average 7 liters per 100 km. Please note that we offer you the opportunity to rent a Chevrolet Aveo without a deposit. A prerequisite for this is to book a car for more than three days. 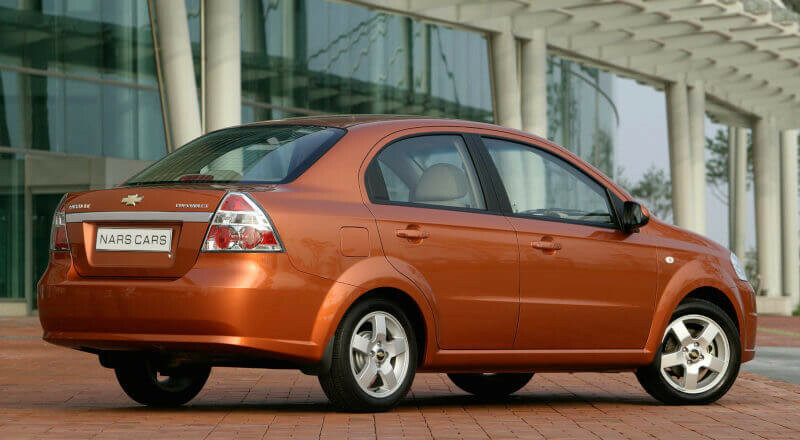 If you are already 23 years old and your driving experience is at least 2 years old, contact us to discuss renting a Chevrolet Aveo at a time convenient for you.